Italgrani’s mill—U.S. Durum Milling—is the largest semolina and durum mill in North America. First constructed in 1987 and expanded over subsequent decades, our most recent expansion increased our daily capacity to 28,000cwt and broadened our granulation and packaging capabilities. Beyond our capacity to fulfill customized requests and high-volume needs, our mill sets itself apart from all others in the quality of our products and the service that our exceptional team delivers to each of our customers. Our mill is focused exclusively on semolina and durum products, 24/7. Unlike other mills that work with a variety of grains, our dedication to durum lends itself to deep expertise throughout our organization. From our mill operators to lab technicians, sales team to customer service, our team’s efforts are exclusively dedicated to expert sourcing, milling, testing, and delivery of the best semolina and durum flour products for our partners. 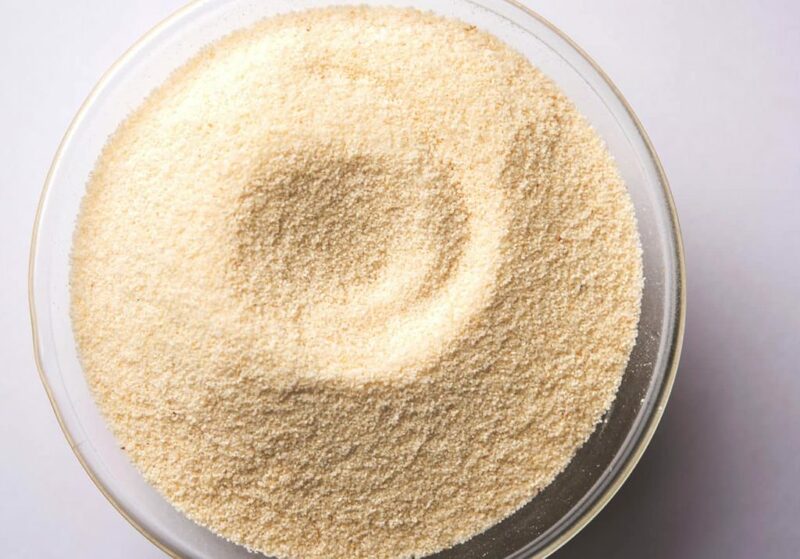 The granulation you need, the gluten strength you seek, and packaged how you prefer: at Italgrani USA, we specialize in customized products and blends. As we’ve expanded our mill, we’ve also invested in technology upgrades that allow us a greater range of granulation and packaging options to best suit your formulation and operations. Today, our offerings include semolina, EFP, and patent flours, first clears, second clears, and midds, with several organic options. 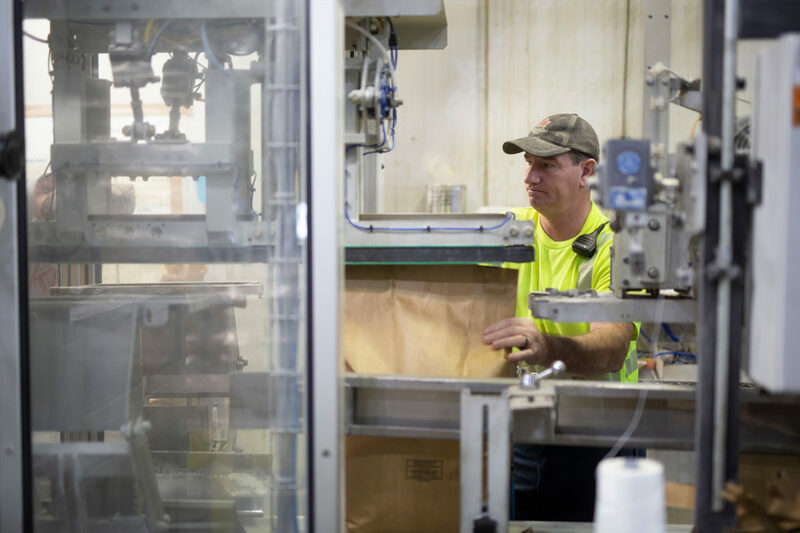 During our most recent mill expansion and upgrades, we added tote packaging options, in addition to our bulk and 50lb bag offerings, delivered by truckload, boxcar, railcar, or intermodal transportation. Among North American mills, Italgrani USA uniquely features a 4-million-bushel grain elevator alongside our mill. This gives us the ability to blend grain as needed, ensuring a consistent, high-quality end product for our customers. Individual bins segregate different types and qualities of wheat, further enhancing our ability to customize product for your application. Our central location along the Mississippi River with direct access to all major railways uniquely positions us to source high-quality durum wheat at the best possible price for our customers and to obtain the best outbound freight rates. 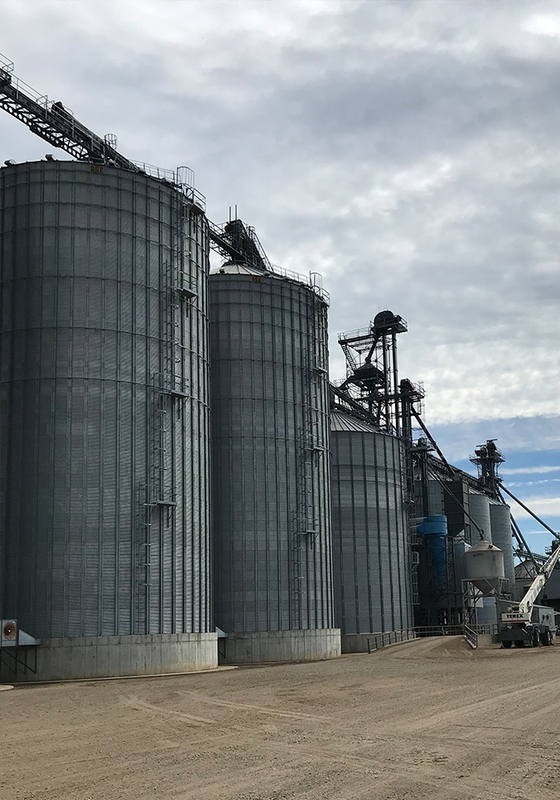 With the ability to receive shuttle trains, we’re able to buy grain at more competitive rates, as well as move it more quickly and efficiently. And because we own our own grain elevators in North Dakota, we have a direct line to the preeminent source of durum wheat in the U.S.
With boots on the ground and direct relationships with the farm families who grow the wheat we mill, we have a greater ability to anticipate market shifts and effectively source the quantities and quality of durum wheat needed. Our in-house lab is staffed by experienced technicians using the latest equipment. We carefully test all inbound wheat, as well as during and after the milling process before shipping final products to our customers. This ensures that you receive the highest quality product, specified to your requirements, each and every time. For more information on our milled ingredients, reach a member of our team at the phone numbers below or send a message via our contact form.